The women's basketball team opens their season this coming Saturday against Wheaton College at 2PM at Ripon's Storzer Center. 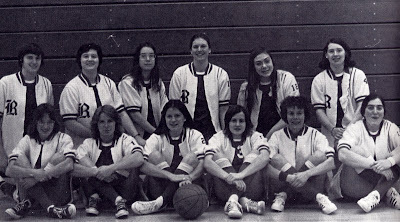 Although the first women's team to play intercollegiately was the 1975-76 team, the college apparently fielded a women's team in 1915 as pictured above. Good luck Redhawks!